I found this book exceptionally insightful and useful. 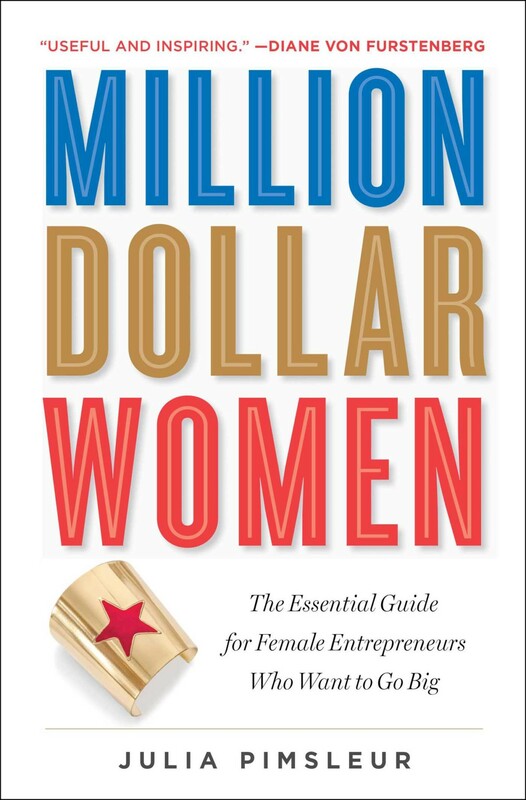 At its core, Julia Pimsleur, shows budding female entrepreneurs who perceive themselves as “Creative Professionals” to develop into “Business Professionals” because that’s what’s required to build a $1M + business. Building a big business means attracting investors–friends and family, angels, and VCs. And attracting investors means financial savvy, polished pitches, “all-on” networking, and uber confidence. Julie shows the neophyte how to play the game of business and, importantly, how to become a financially smart entrepreneur. She does this through personal storytelling, interviews, and providing practical tips, tools, and models. This book is for big-thinking women who want to succeed in aggressive entrepreneurial ecosystems and compete for capital with the best. This is a great book that offers an invaluable focus on financial savvy and navigating the circles of venture capital.